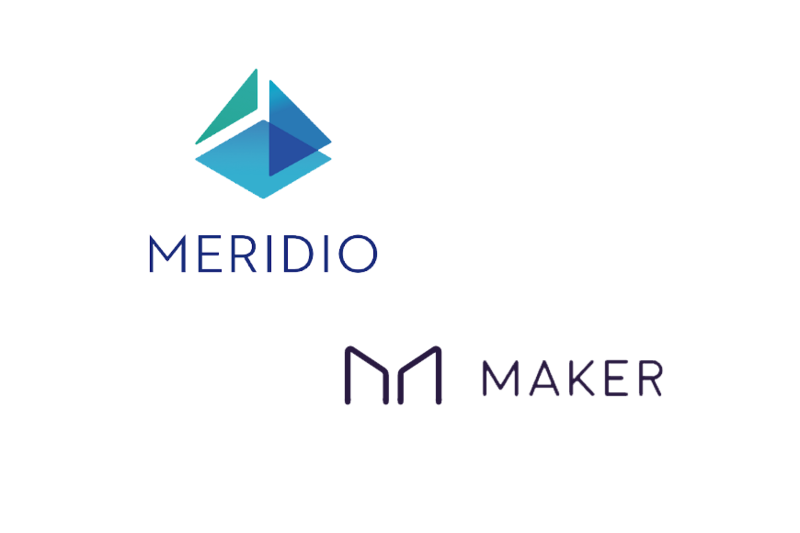 Meridio, a blockchain based platform for investing in and trading fractional shares of real estate, announced that they have integrated Maker’s DAI stablecoin. 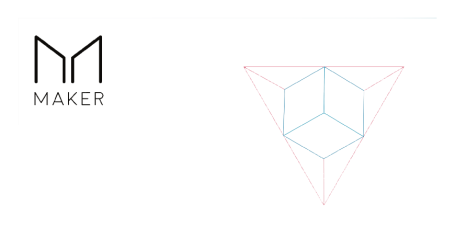 A stablecoin allows for the benefits of smart contracts, including trustless trades and nearly instant settlement time, without the volatility of cryptocurrencies. Peer-to-peer trades of real estate tokens – In the Meridio platform, each real estate property, fund, or REIT is represented by an Asset Token, which is an ERC-20 compatible smart contract with a customizable on-chain compliance layer. 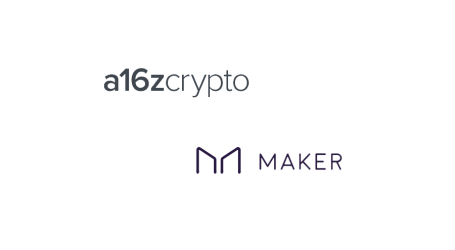 Traditionally, purchases of any ERC-20 token on-chain would require the buyer to make the purchase with Ether. Now, however, users can purchase or trade these Asset Tokens in the application directly with Dai in a trustless swap between the Asset Token and Dai. This means that the transaction can occur without the need for an escrow service and without being subject to any price volatility. 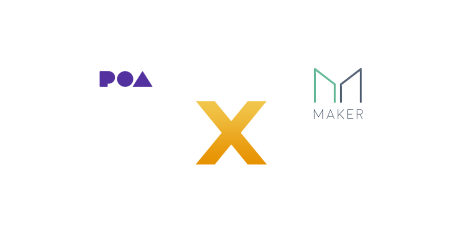 Conversion of ETH to DAI – To provide seamless in-app support for investors that already hold Ether, Meridio integrated Airswap’s widget in user wallets and profile pages so they can quickly convert any Ether they hold in Metamask into Dai. Thus, if a user chooses to hold ETH, they can simply convert their holdings to Dai in order to prepare for trade with no counterparty risk, without leaving the platform, and without giving up custody. Balances – On the wallet page, Meridio provides each user with the Dai and ETH balance of their linked wallet so they can quickly see their current position and make any currency conversions accordingly. Additionally, on the portfolio page, it shows users their Dai balance as “Cash Available” in USD to help drive the association between holding Dai and traditional fiat currency. The goal is to abstract the blockchain experience from the user so they can feel comfortable trading real estate shares online, and Dai helps bridge that gap.